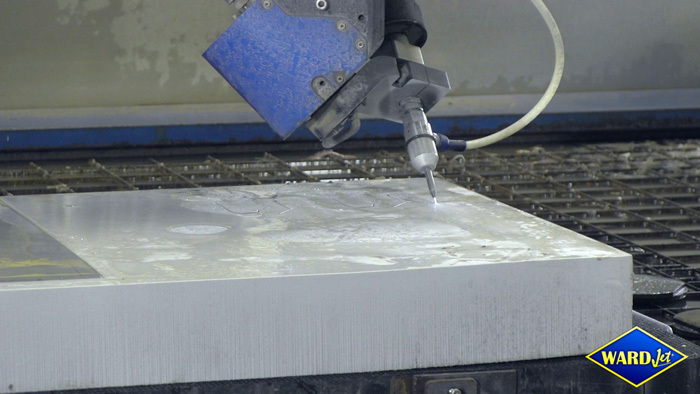 The Psy-Winder and Infini Winder 5-axis waterjet cutting heads are great for many 3D applications. Adding an Infini Winder to your system will greatly increase the capabilities of your waterjet. They have the ability to cut at up to 90°. Here is the Psy-Winder cutting a 3D Part out of foam. • WARDJet is Expanding Production!